Kanchenjunga Makalu trekking is one of the newly discovered trails of the eastern Himalayas bridging two best-renowned trekking routes of Kanchenjunga Base Camp (KBC) and Makalu Base Camp (MBC) passing through scenic Lumbasumba Peak (5177m) and Upper Barun Valley. Kanchenjunga Lumbasumba Makalu Trekking is one of the best journeys to experience the thrilling adventure of high passes, climbing the peak, and visit base camp of world highest mountains along with the exploration of typical countryside people, their small villages, remote social lifestyle and archaic cultural practices. Mt. Kanchenjunga (8586m) and Mt. 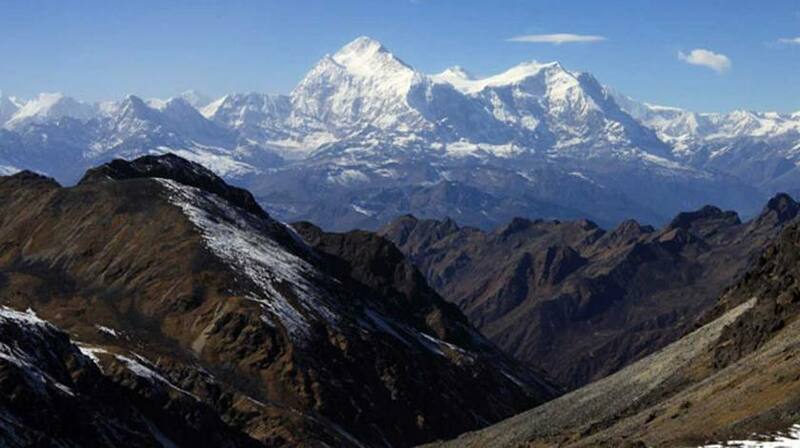 Makalu (8463m) are world third and fifth highest mountains and Mt. Everest (8848m) and Mt. Lhotse (8516m) are the world first and fourth highest mountains (lies in Everest region) are visible in Lumbasumba Pass Trekking. 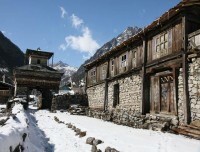 Lumbasumba Trek attracts many travelers due to its remote and cultural beauty. It is one of the longest treks of Nepal and had to organize with local teahouse and camping supplies during the trek while passing through some of the remote location of Nepal, yet intact due isolation for centuries.